Be Safe. Be Smart. Be Empowered. 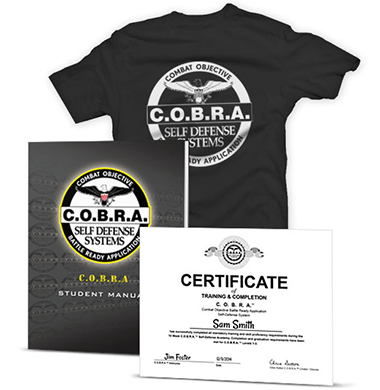 C.O.B.R.A.™ is the most eye-opening & rewarding self-defense system for the REAL world. 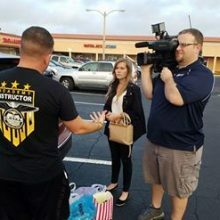 Can Your Self-Defense Program Train Civilians and a S.W.A.T. Team? Who Will Be There For Your Child? 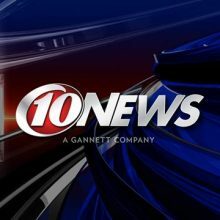 10 News Tampa Bay Calls C.O.B.R.A. For Expert Advice. C.O.B.R.A. 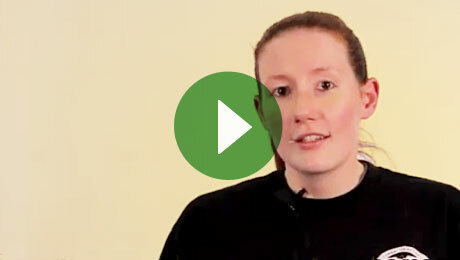 Featured For Female Self-Defense – Do You Need Self-Defense If You Have A Weapon? 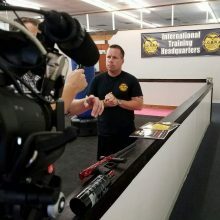 Combining experience in law enforcement, close quarter combat techniques, martial arts & the psychology of criminal intent the Combat Objective & Battle Ready Applications self-defense system is designed to be highly effective in real world situations where your survival is on the line. 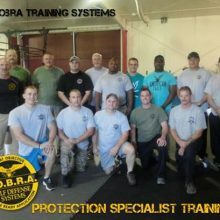 Ex-street cop, sheriff and corrections officer, Joe Lewis-blackbelt, school owner, author and C.O.B.R.A.™ founder Chris Sutton has written the book (literally) on the psychology of self-defense. 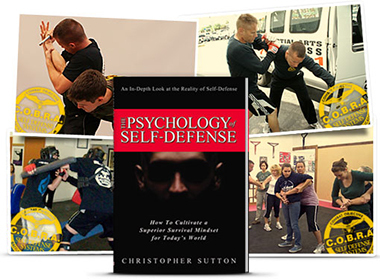 This is not simply a collection of "cool moves," but a complete system covering both the mental and physical aspects of self-defense with a unique emphasis on scenario training. Everyone deserves to improve their security. 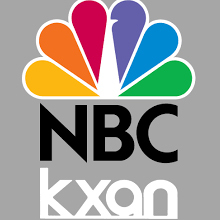 No matter your age, gender, or level of expertise. There is no martial protocol. No uniforms. No belts. No bowing. This is a "Police Academy For Civilians." Avoid conflict in the first place and keep in control when conflict is unavoidable -- when most people mentally and physically shut down. 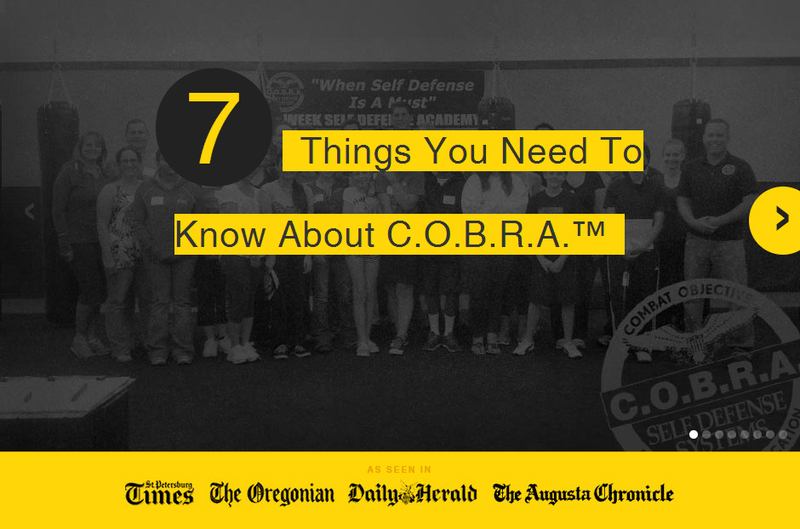 C.O.B.R.A.™ is an eye-opening and rewarding experience for students. Amazingly, from kindergarten through high school and college, we are never required to learn self-defense. We then dedicate ourselves to developing our careers. Most of us, therefore, go our entire life never considering self-defense until the very moment we need it. And by then it's too late. The myths we see on tv and in movies make up the core of most people's training. 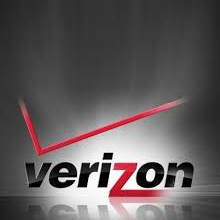 We think having a cell phone or a firearm, for example, is all the protection we need. We are wrong. C.O.B.R.A.™ is an eye-opening experience. 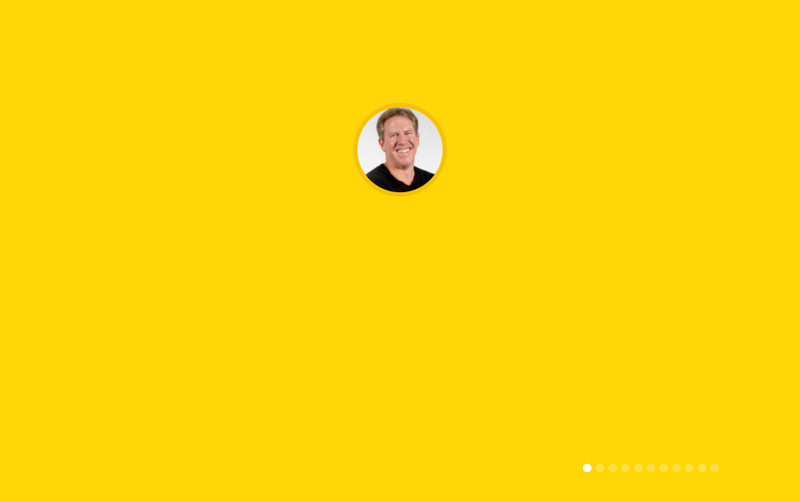 "Chris Sutton has really hit a home run with his C.O.B.R.A.™ program. 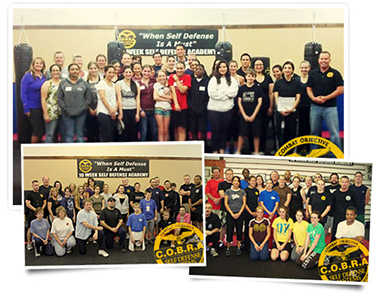 It's the only effective self-defense program that I would recommend and I have been in the industry over 20 years."